Our man Craig Dennett speaks to Chris Voshall, Mizuno's head golf club engineer, about the new MP-irons and wedges. How have the new MP-15 and MP-H5 designs advanced from their predecessors? MP-15 is interesting because it’s not designed to be a replacement to the MP-59s. The intention is for it to be more a merging of the MP-59 and MP-64. The size and shape and address have become smaller when compared to the MP-59 (virtually matching to the 64s), but the playability and forgiveness have been dramatically increased. With a more strategic use of the Titanium forged into the head we were not only able to increase the Moment of Inertia of the head, but also create a feel that is much closer to that of a traditional 1 piece forging. This club is really designed to being the most technology into the smallest package, something that the discerning player will truly appreciate. The MP-H5 was really a rethinking of its predecessor as well. The focus on it was how can we keep the great things of the MP-H4 (high launch, tons of forgiveness, minimal offset) but at the same address a few of the shortcomings of that set (too thick a topline, too wide a sole, relatively large jump in launch between the 6/7 irons). This lead to us to a couple of different design features. First, go going to a Maraging steel on the face of the long irons we were able to go thinner on the sole and topline while actually increasing COR. Next, we decided to transition from full hollow long irons to half hollow Grain Flow Forged short irons. The result is a set of irons that are extremely easy to hit in the long irons, very controllable in the short, and all packaged into a player’s look. How long have these designs spent in R&D and taken to get into production? We typically work about 2 years ahead in our designs, but it’s interesting because even as a product leaves R&D’s hands (about 9-12 months before hitting the stores) we already know a few things that we wish we could have addressed further. So while the majority of the design and engineering work on the MP-15 and MP-H5 were completed in the time between 24 and 12 months prior to launch, we already knew some direction and performance goals we wanted to conquer as many as 36 months out. What were the main challenges you faced when designing both the MP-15 and MP-H5? With the MP-15, the biggest challenge was how to make a club with loads of technology that still appeals to the better player. As a company known for classic forgings and the ultimate in feel, how can we keep speaking to the player who demands that while incorporating a technology such as Ti Muscle that is very unique? We know the benefits of Ti Muscle, the challenge is in the execution. 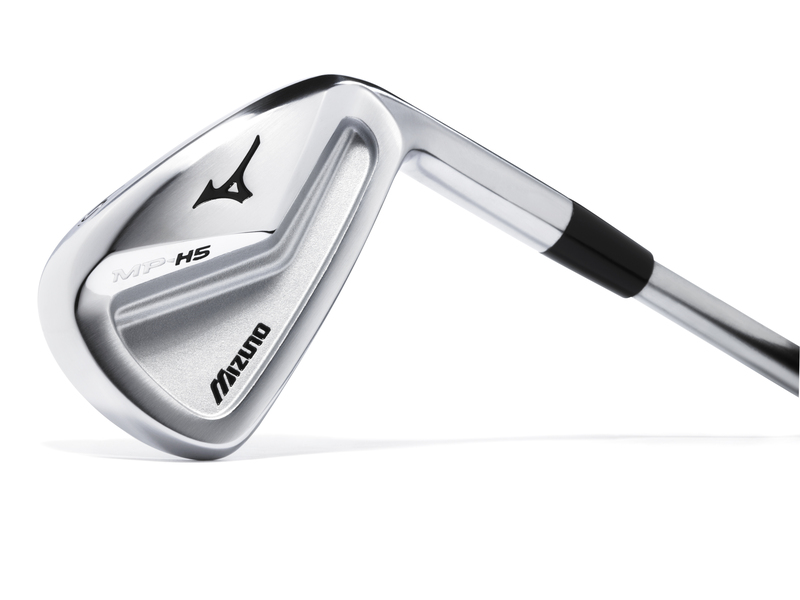 On the MP-H5, the biggest challenge was how we were going to transition the sound and feel from a maraging steel, high COR long iron into a Grain Flow Forged short iron. This is where we relied very heavily on our HIT (Harmonic Impact Technology) which is where we simulation the modes of vibration through impact and attempt to dial in specific frequencies and sound pressures to deliver very specific sounds at impact. How important was Luke Donald in that process? While we know a lot and our sophisticated software and measurement packages can tell us a lot, there really is no substitute for the feedback you get from a player like Luke Donald. He is so dialled in and aware of everything that happens through a golf shot (whether it be the sound, feel, flight, turf interaction, anything) that we use him at every major checkpoint throughout the development of a club. What level of golfer are each of the new clubs aimed towards? The MP-15 is designed for the tour level, or low handicap player who demands sleek look at address. The MP-H5 is designed for the accomplished player who still finds the centre of the face but is seeking a bit more distance and, as we call it, launch forgiveness to get the ball on a slightly higher ball flight. When it came to the MP-T5 wedges, what did you want to achieve? With the MP-T5 wedges we wanted to deliver the ultimate package of wedges designed specifically for each of their intended purposes. 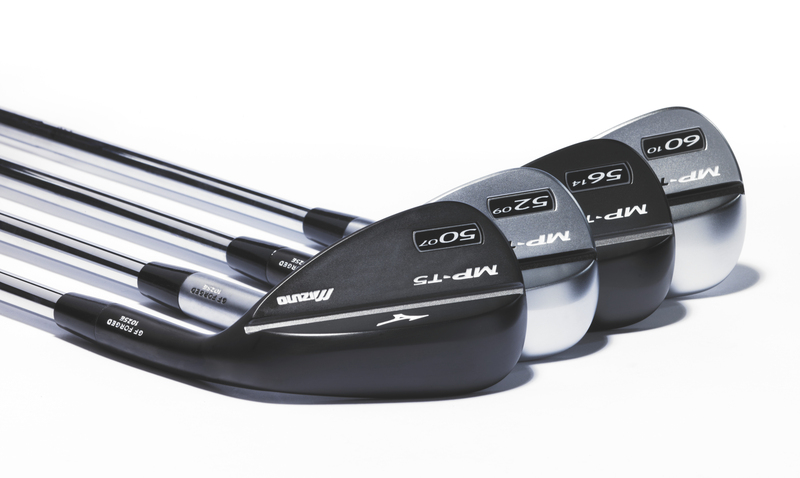 With the use of loft specific groove design and loft specific sole grinds, each wedge was designed almost independently of the other wedges around it. We also wanted to really speak to the modern better player by offerings each loft from 49-62 in 1 degree increments. This seems like a small thing, but by integrating this into our fitting software, we can now recommend wedges to fit to specific gaps or even to specific yardage requirements. The days of everybody carrying a 56 degree SW/60 degree LW are over and this is why a set of wedges should be designed like this. What can golfers expect to see when they get their hands on the new irons and start hitting balls? 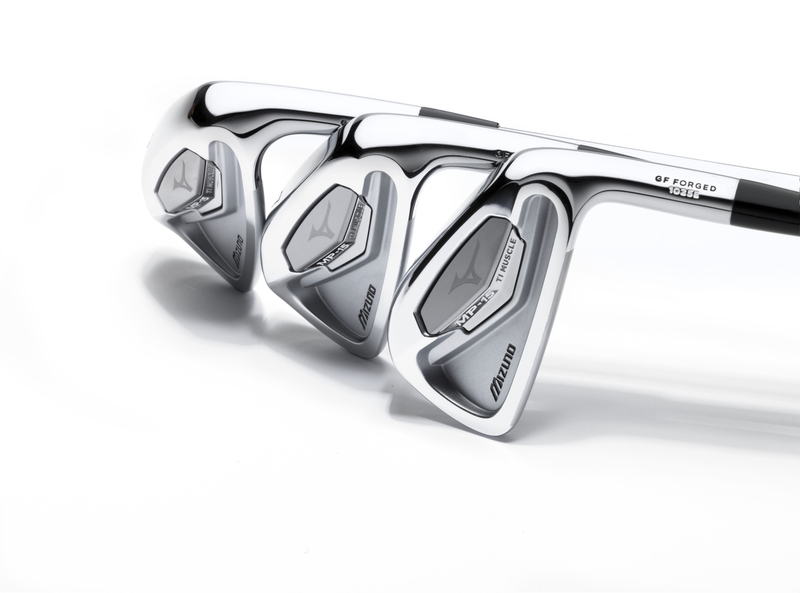 What the golfers can expect from this new line to get all of the things that Mizuno is known and respected for such as phenominal feel, beautiful looks, and fitting focus while also receiving technology designed specific for each type of club. Rather than start with a driver technology, or idea, and force it through an entire line of clubs, we really sit down and understand what the MP-15 type player or MP-H5 type player will be looking for and set out to create specific technologies that speak to their needs.